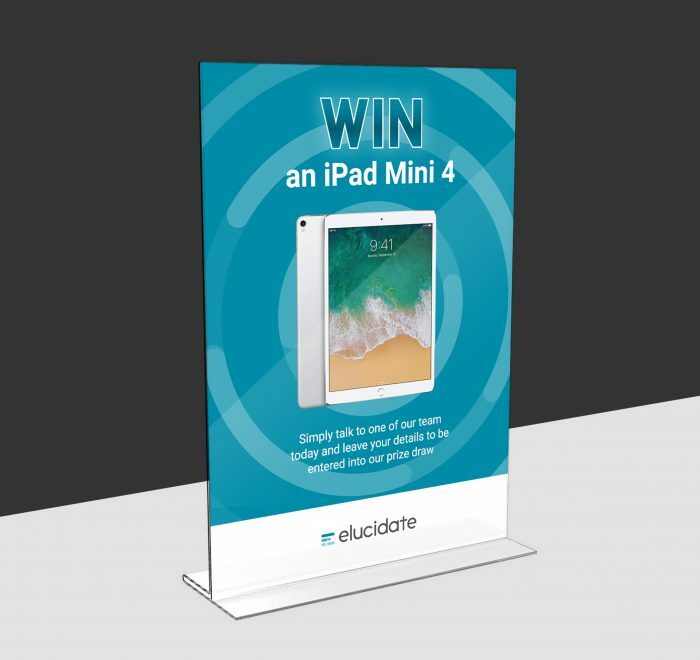 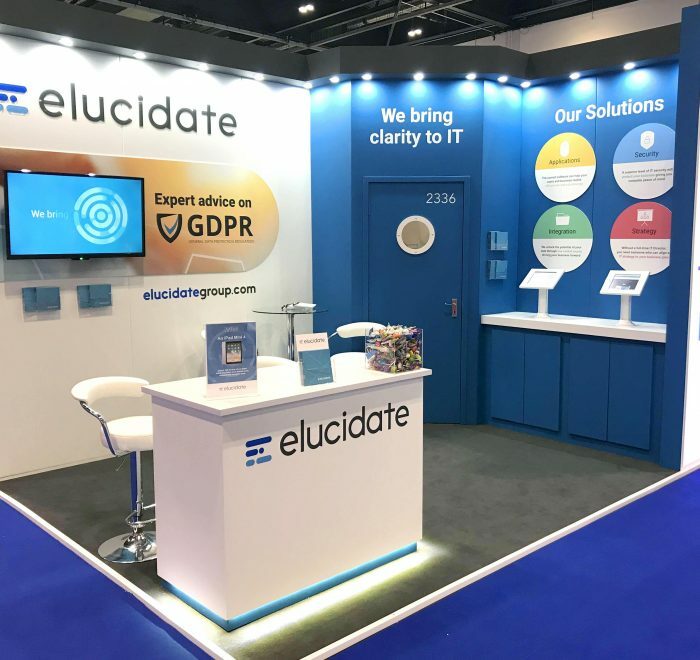 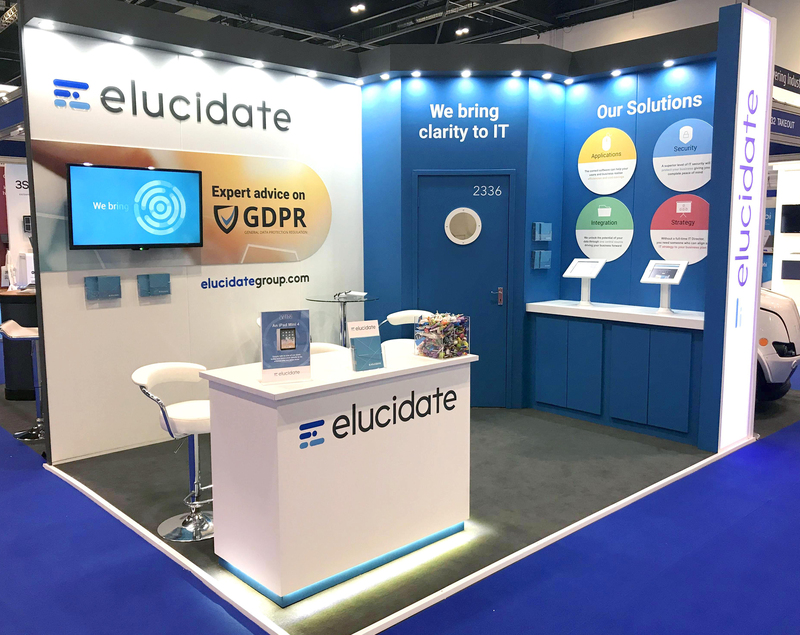 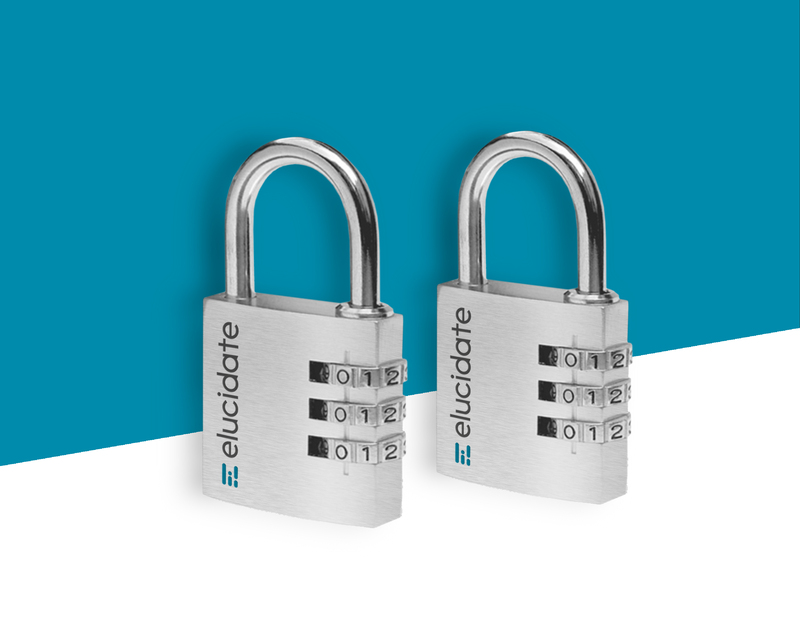 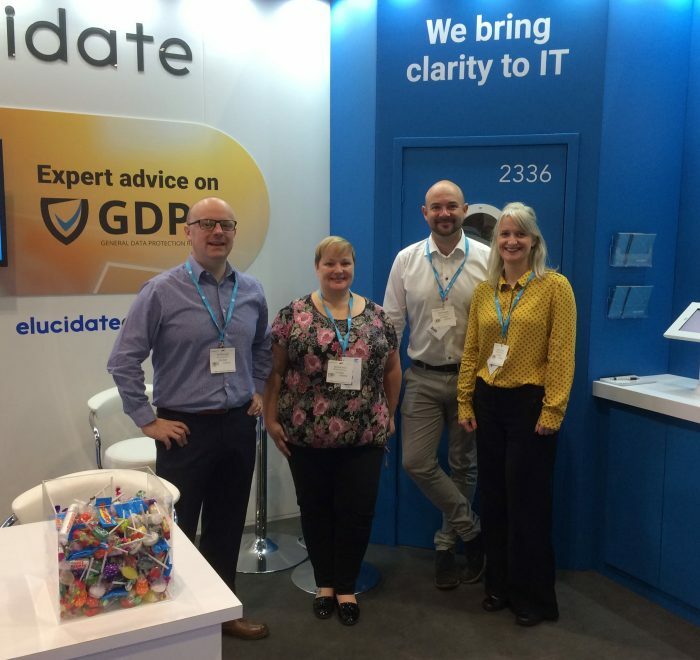 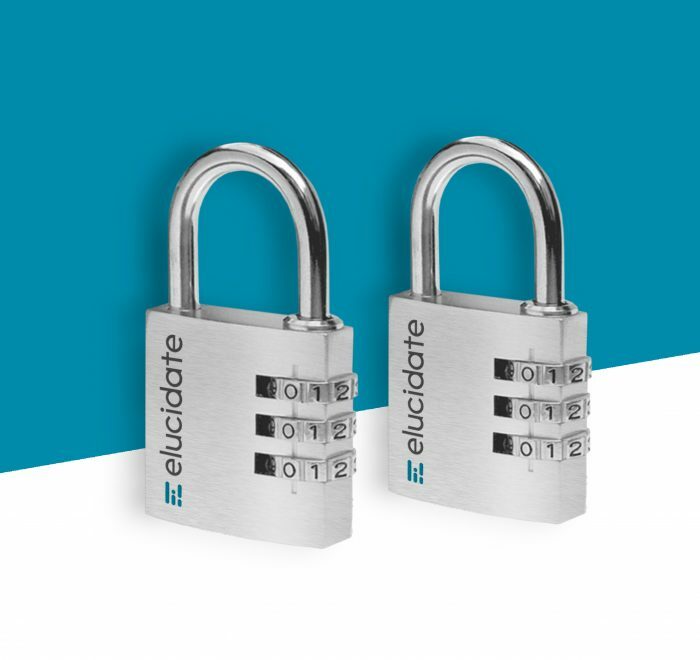 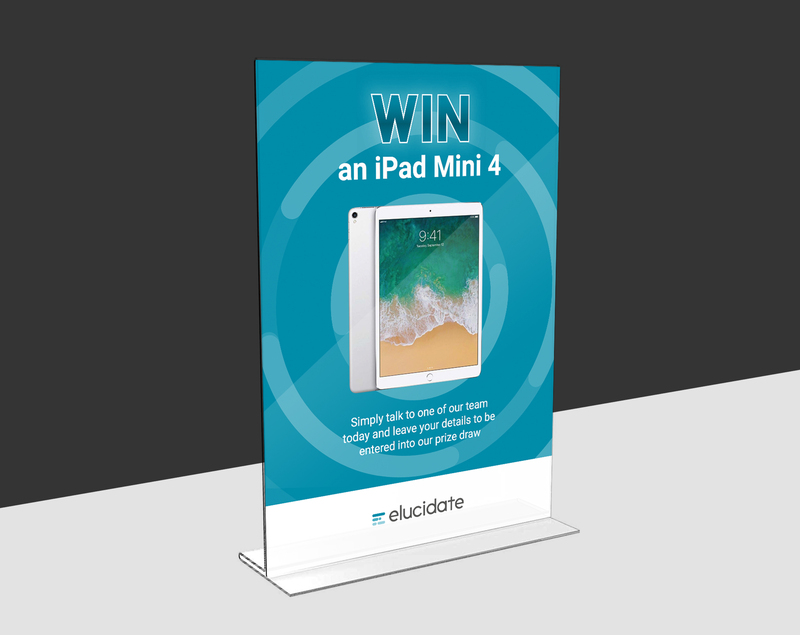 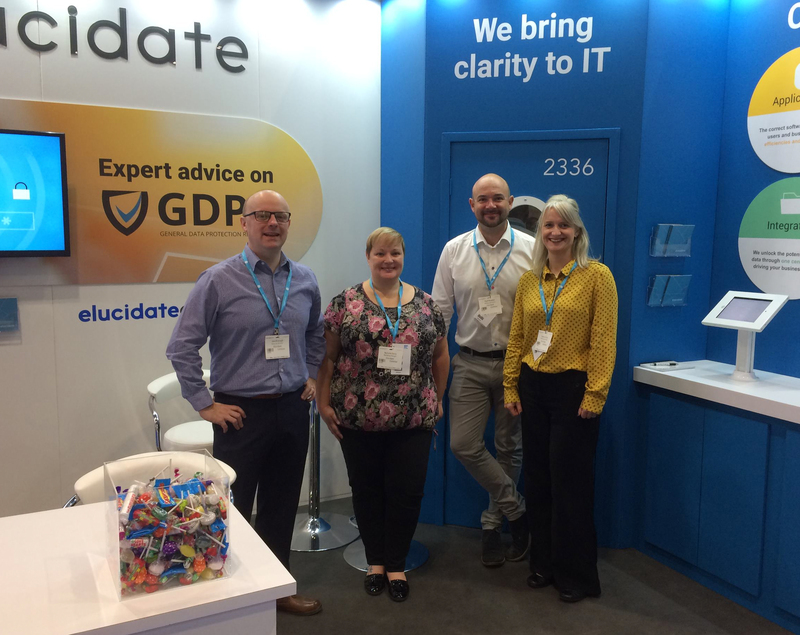 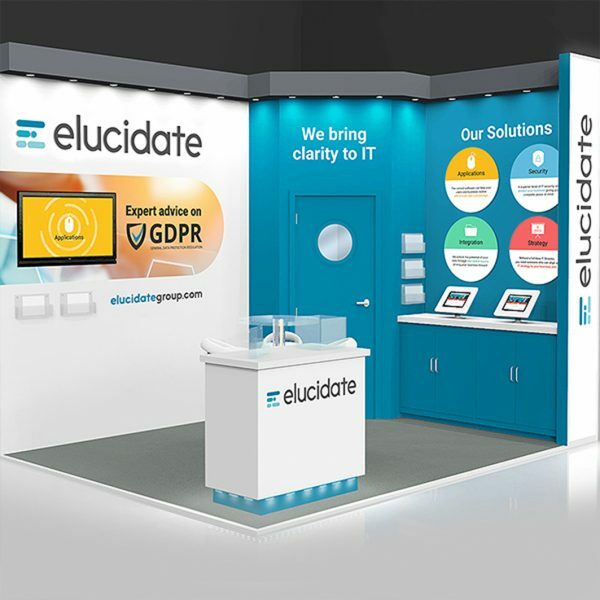 Following on from designing the Elucidate logo, we designed and built their exhibition stand for their first show at Excel, London. 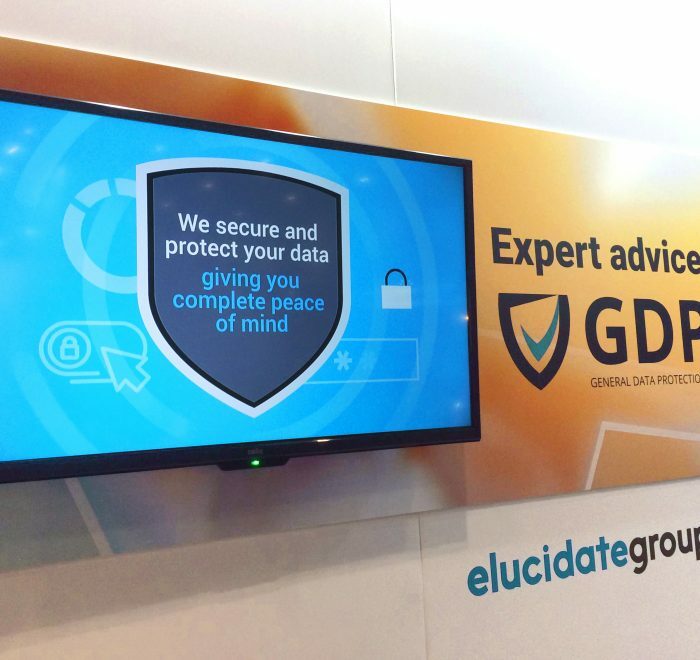 From the outset, we were keen to flood the stand with light and have a separate digital area. 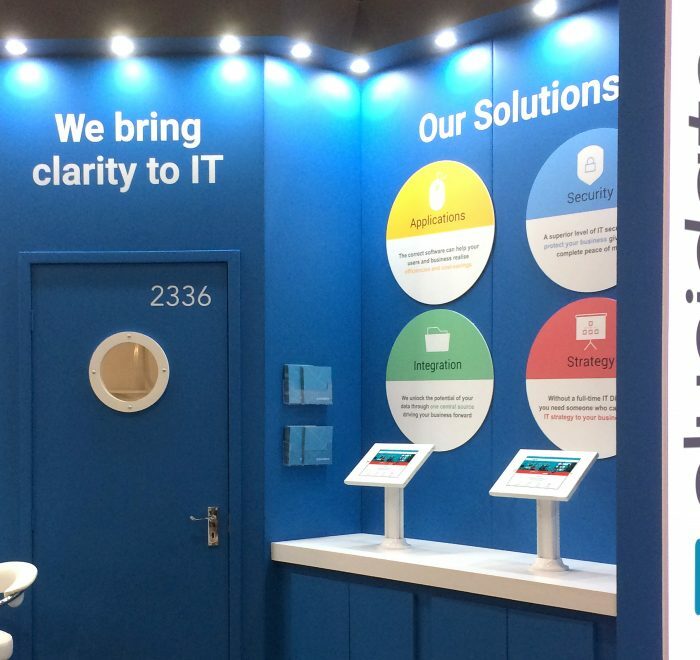 The meeting and reception area gave the team everything they needed on the day. 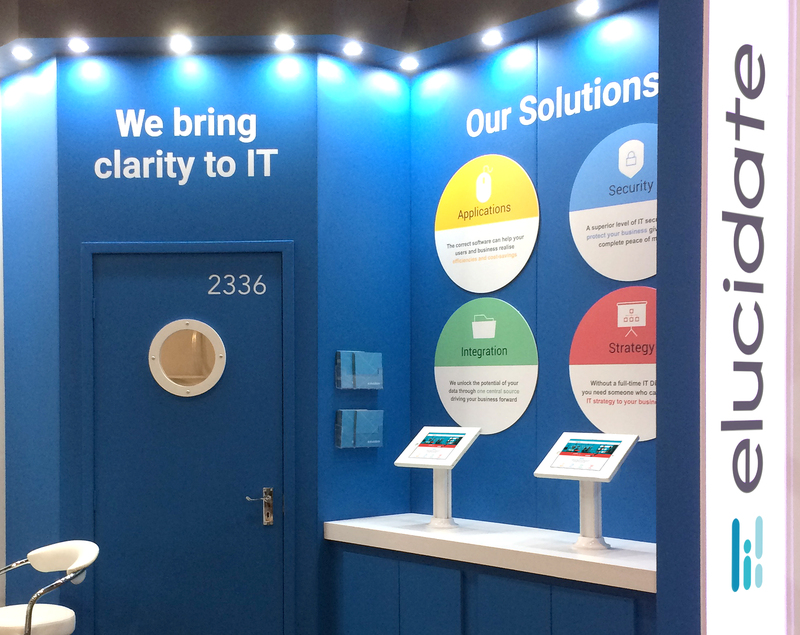 All the team were very pleased with the stand including the animated video that we storyboarded and created. 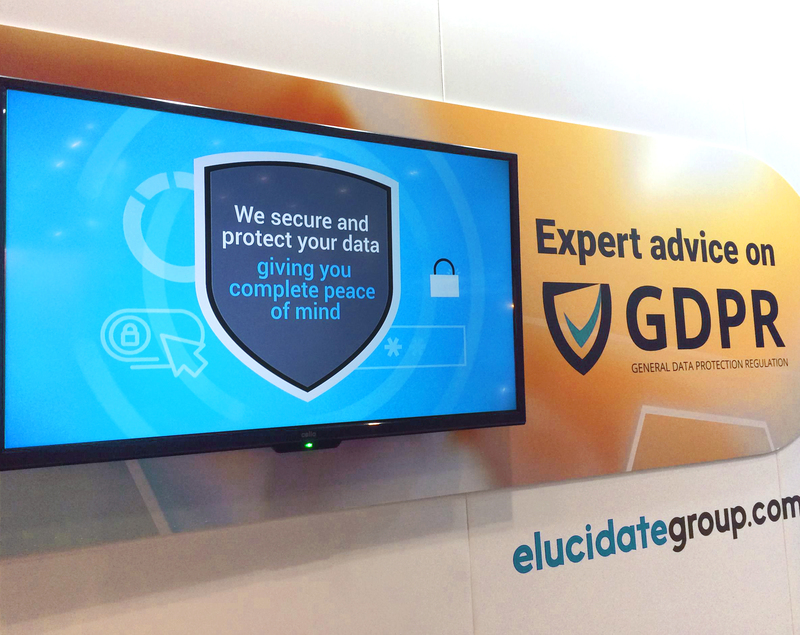 We created a fast-paced and engaging animation to draw more visitors to the stand. 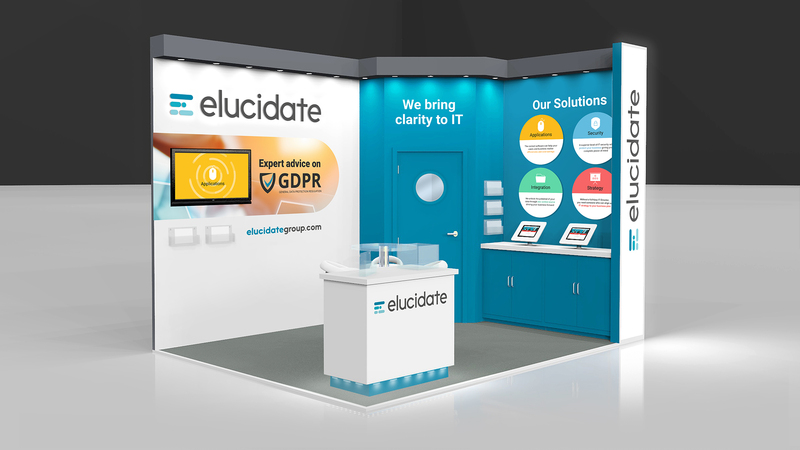 This company overview animation is planned to be used at future events.